According to one report, fire incidents for 2018 increased by .84 percent compared to the fires occurred during 2017. 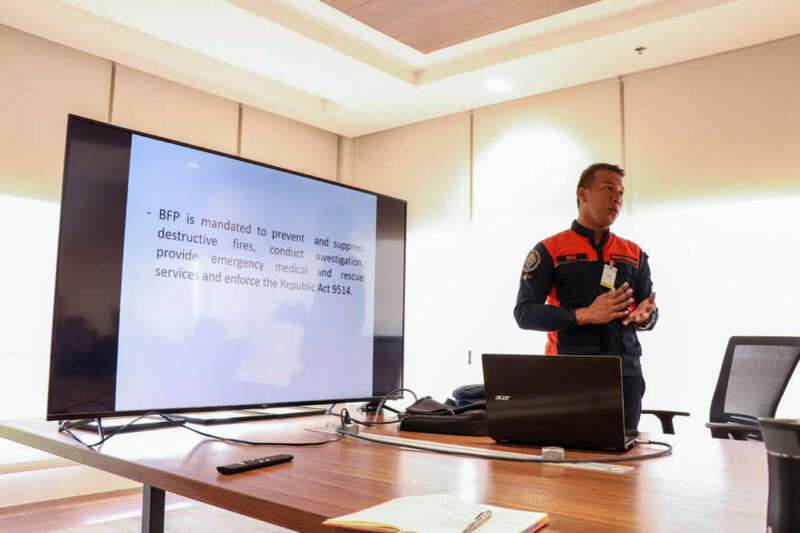 On the other hand, BFP recorded that fire accident casualties last year have decreased by 25.25 percent compared to 2017. This is a good indication that the government and the community’s efforts to increase the fire safety awareness of the people are not going to waste. 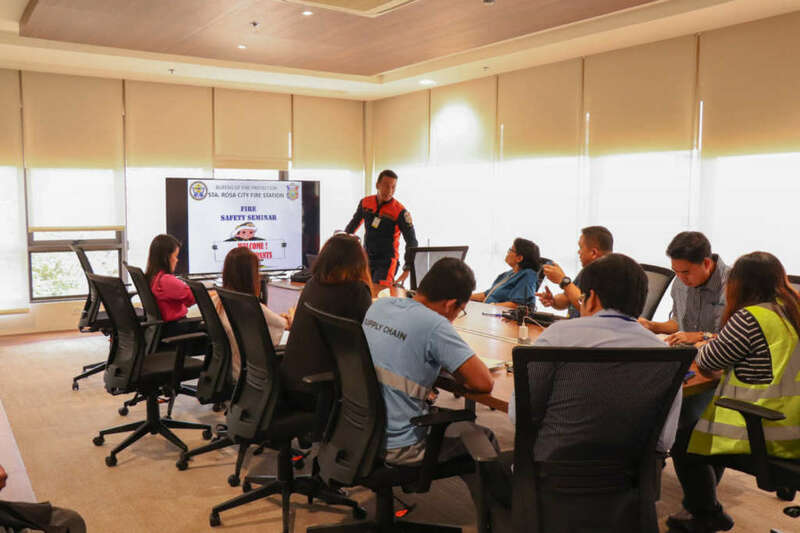 As its compliance to the Fire Safety Standards of the country, with the help of the Bureau of Fire Protection (BFP) Sta. 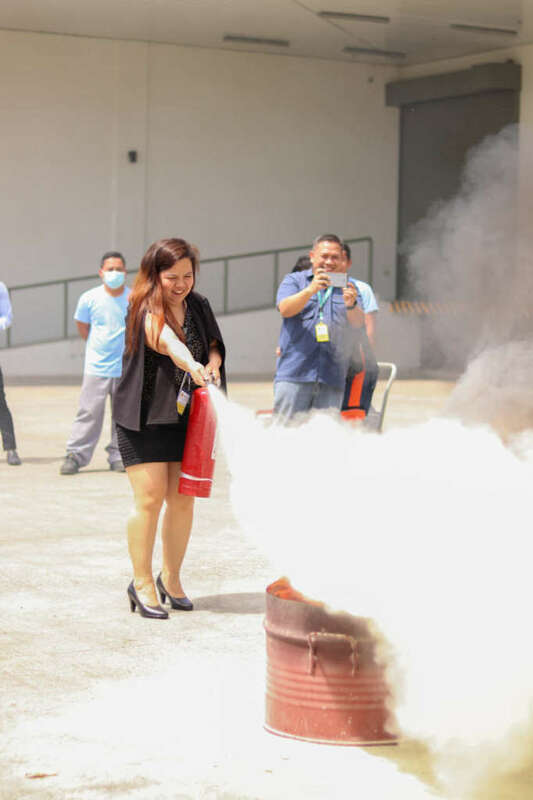 Rosa, HAMBURG Trading Corp held its Fire Safety Awareness Seminar, Fire Fighting Simulation Activity, Fire Pump / Sprinkler System Test and overall facility inspection last February 20, 2019. For the whole morning, representatives from different departments have joined the seminar and the simulation activity. The session started with Officer Ryan Driz of BFP Sta. Rosa conducting the Fire Safety Awareness. He explained clearly the basics of how fire can started, how it can be stopped, and how it can be prevented. 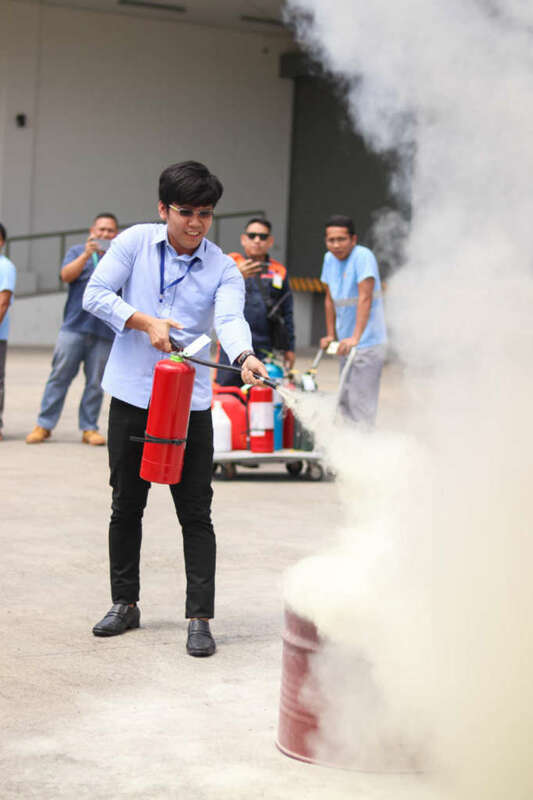 Before proceeding to the Fire Fighting Simulation Activity, Officer Driz taught the attendees the different kinds of fire extinguishers and its different specialties. 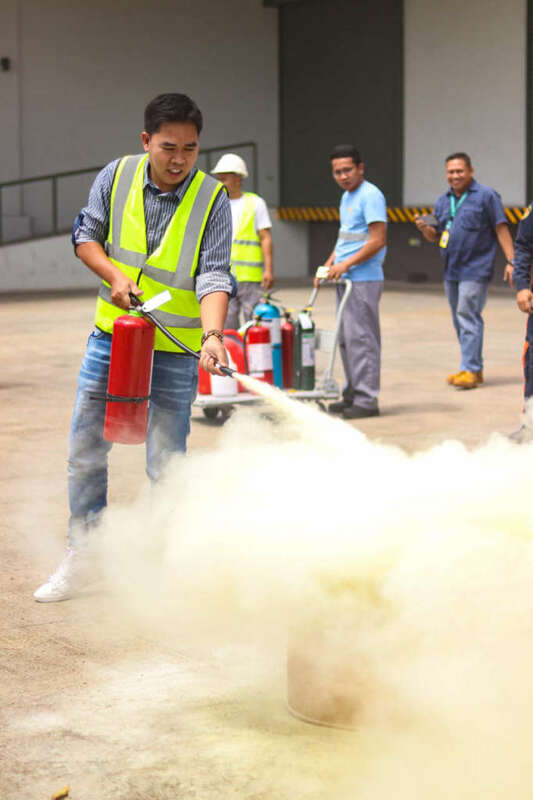 Each attendee had the chance to use the different fire extinguishers for different fire classes and situations. 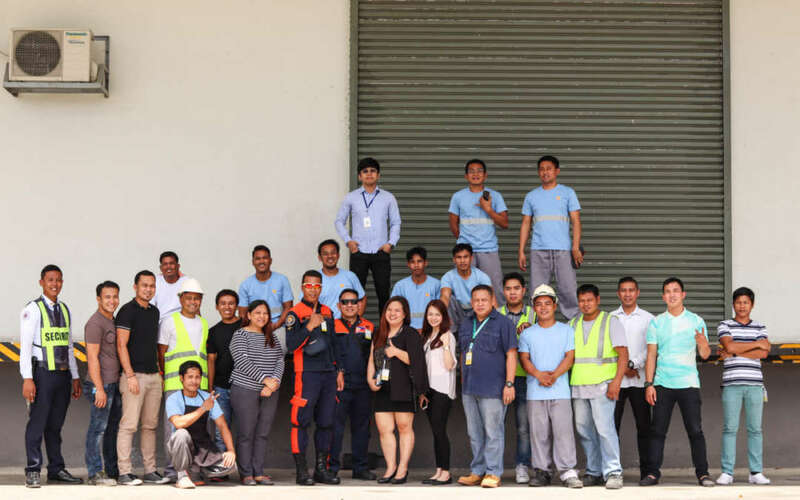 In the afternoon, BFP officers have inspected the whole building’s fire safety equipment, including its integrated fire pump and sprinkler system. The activities were also part of the requirements for the renewal of HAMBURG Trading Corp’s for Fire Safety Inspection Certificate, showing how safety of the people is the company’s top priority at all times.